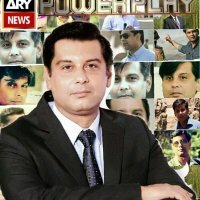 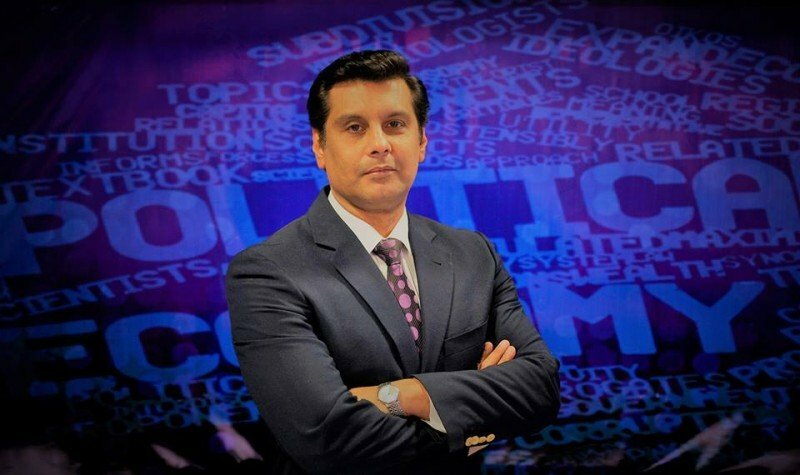 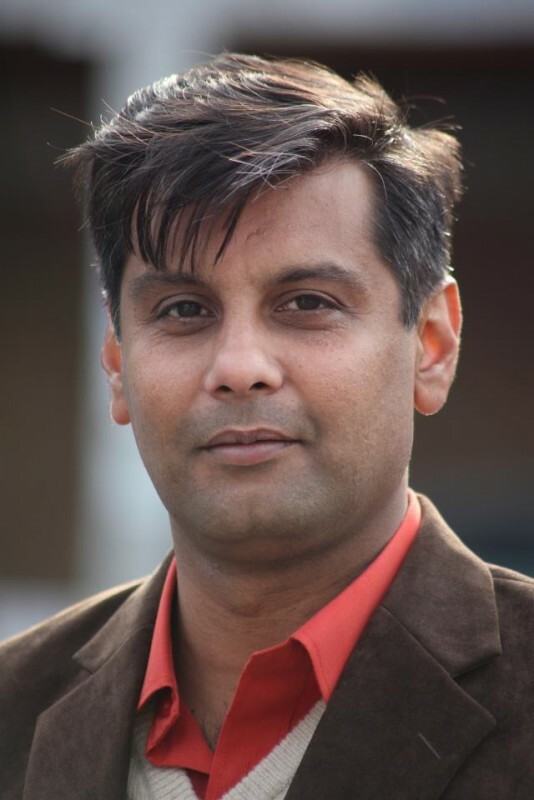 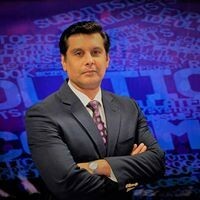 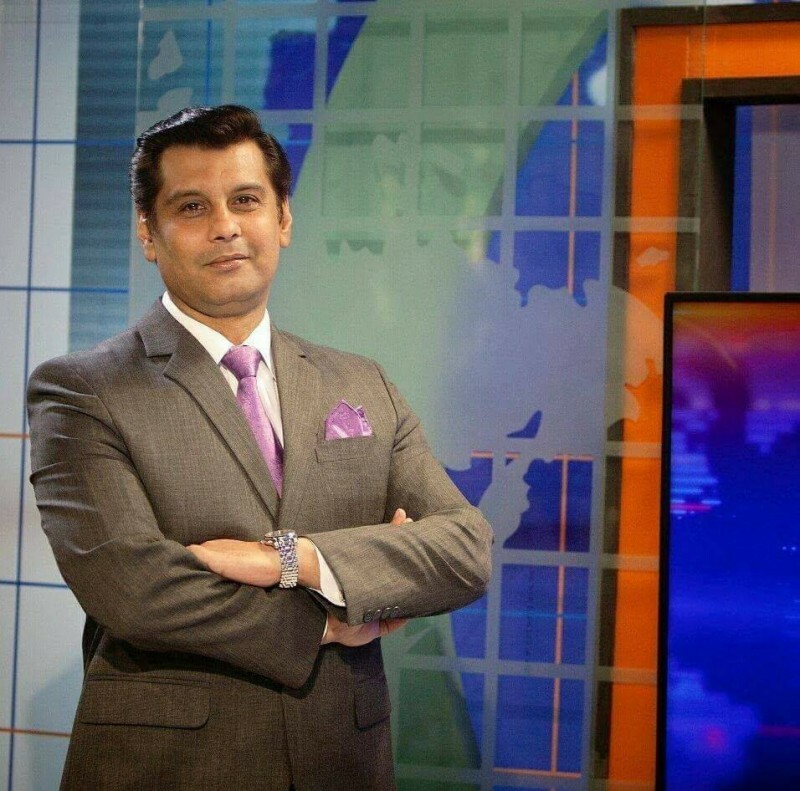 Arshad Sharif is very unique and creative minded News Personality of Pakistani Media Industry. 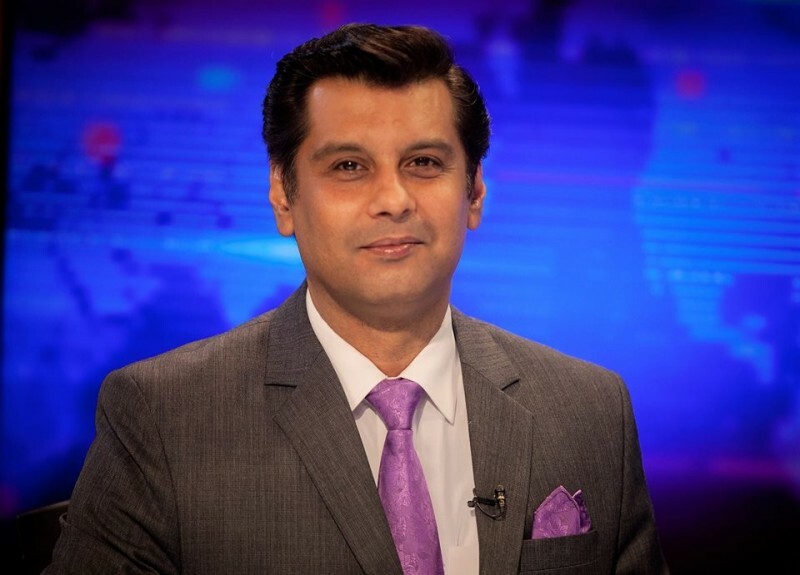 Sharif was born in Karachi and started his carrier when he first emerge in the Private NEWS channel as an anchor. 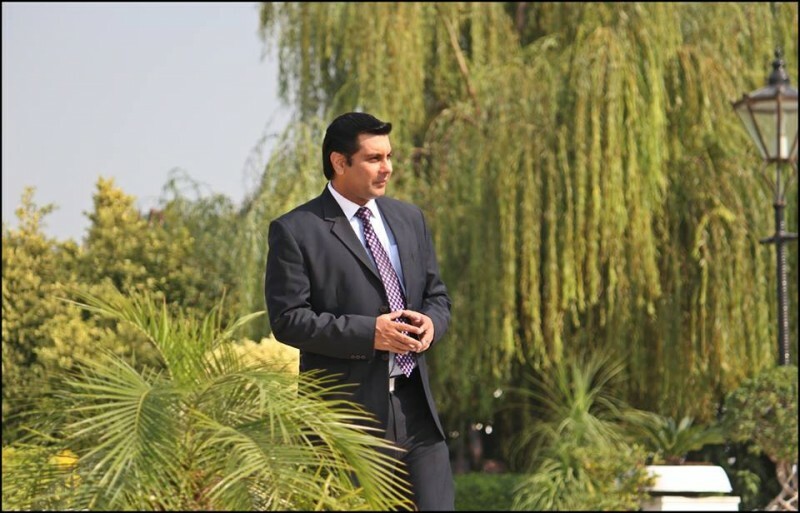 Later he was introduce to many other jobs. 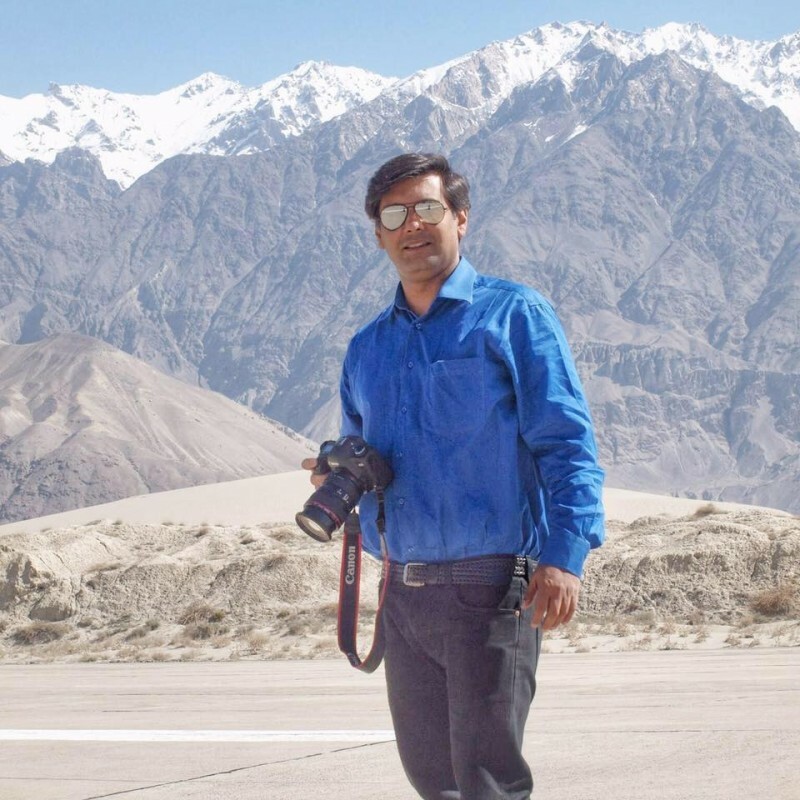 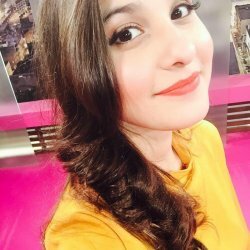 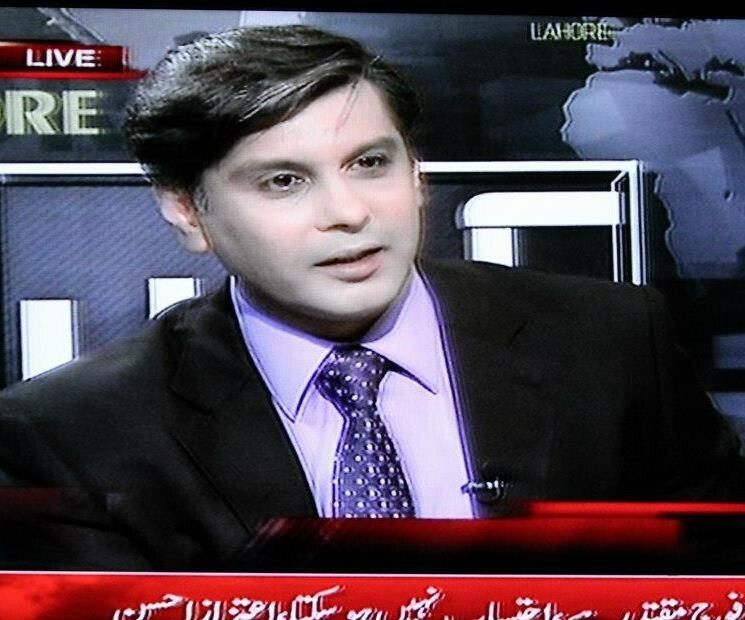 Currently he is working as a journalist in the talk show Power Play on ARY News.